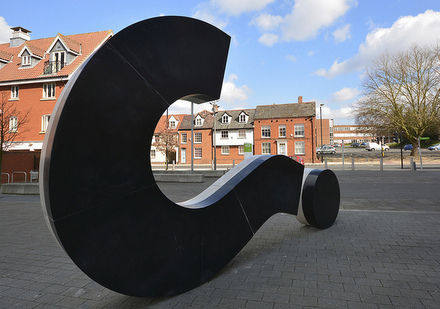 As you walk through the steps of publishing a press release through an online distribution platform, you’re going to need to have answers to the following questions. Answer them ahead of time and shave time off of the distribution process. 1. Who’s My Point of Contact? You’ll need contact details for someone at your business to accompany your press release. Now, if you have a public relations manager, it’s a no-brainer who that contact should be. If not, think long and hard about who the contact should be; it might not be you. Consider who the best person is to direct questions or interview requests to about your news. 2. What Geographic Markets Do I Want to Target? With press release distribution services, you are able to select several cities for your geographic target. Naturally, you want to choose the city closest to where your company operates. But beyond that, consider which markets your industry has heavy concentration in. If you are a tech startup in Ohio, you might also choose Silicon Valley as a distribution target, since tech and startups run rampant there. For a fashion company based in Miami, New York City and Los Angeles might be good choices for distribution. If you’re still not sure, pick a few of the biggest cities in the country. Find out how to get your products into this year’s holiday gift guides! Read our free PR Kit for pitching tips and more today! 3. What Industry Channels Should Receive My Release? A press release distribution service sends your news through niche channels it has relationships with. This is your chance to ensure that those channels in your industry get your press release and publish it. You’ll have dozens of choices. Your specific industry will be the most obvious. Beyond that, consider what other categories apply. Maybe you’re a female small business owner, in which case you could select “women-owned business,” “small business” and “entrepreneurship” as some of your categories. 4. What Time Do I Want My Release to Go Live? Timing is key. If you have an event, you want to line up your press release’s distribution with the event. So if you’re exhibiting tomorrow at a trade show, make sure that press release goes live before the event starts so people can plan to visit your booth. Some people like to set their press releases to go live at midnight. That’s fine. I personally like to set mine to go live between 6 and 8 a.m. in the time zone where the business is focused. That way, it’s fresh in news streams by the time people are reading the news online. 5. Do I Have Vivid Images to Include? When you include great photos or videos with your press releases, you tend to get more reads. At the very least, you should include your company logo. But if your release is about a particular product, include a photo of it. If it’s about an event, add a photo of last year’s event. Give people a reason to want to read to find out more about that image. 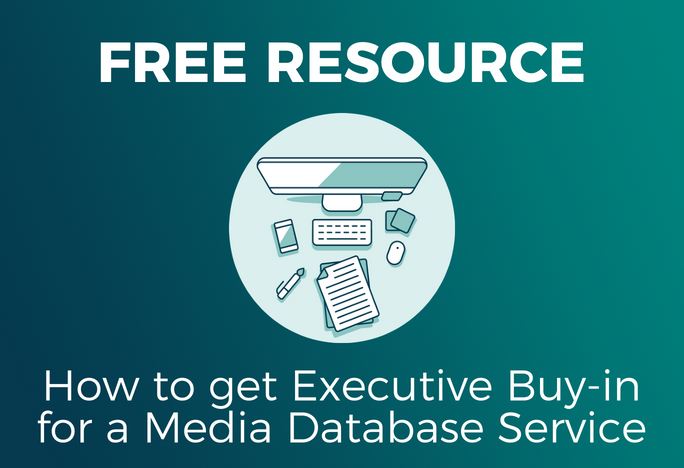 Knowing the answers to these questions ahead of time can make press release distribution easier and faster.